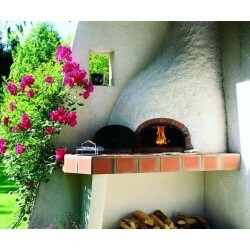 Wood fired oven to bake bread, pizza, skewers or to grill. 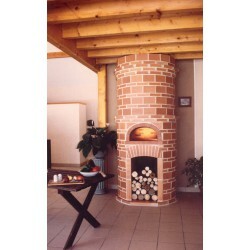 Thickness 8 cm, this oven will allow you to bake or simmer. 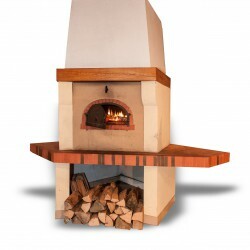 Considering its size, it is best suited for families.